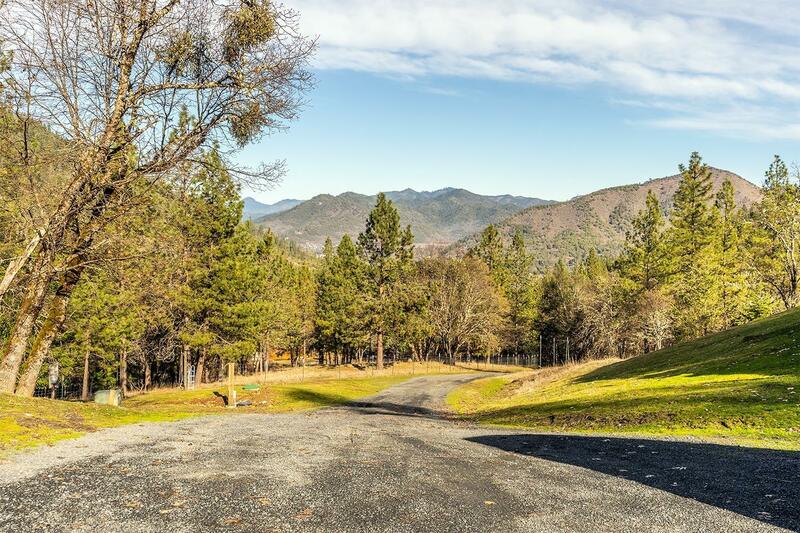 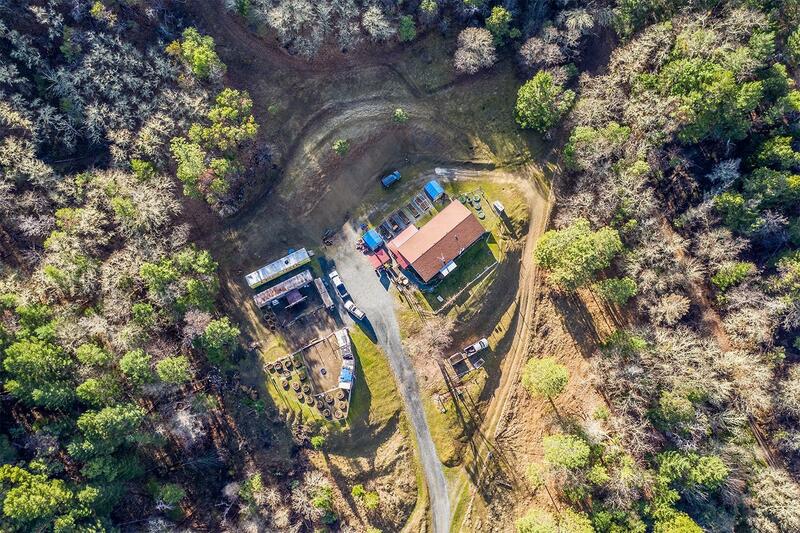 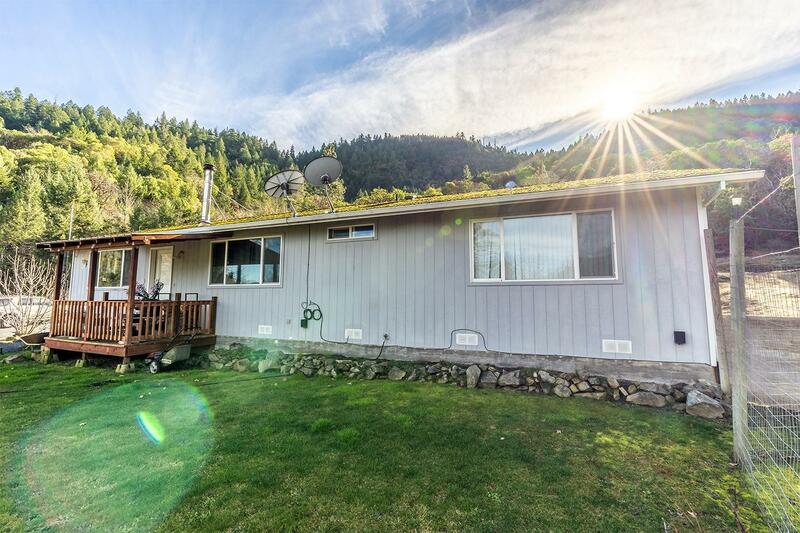 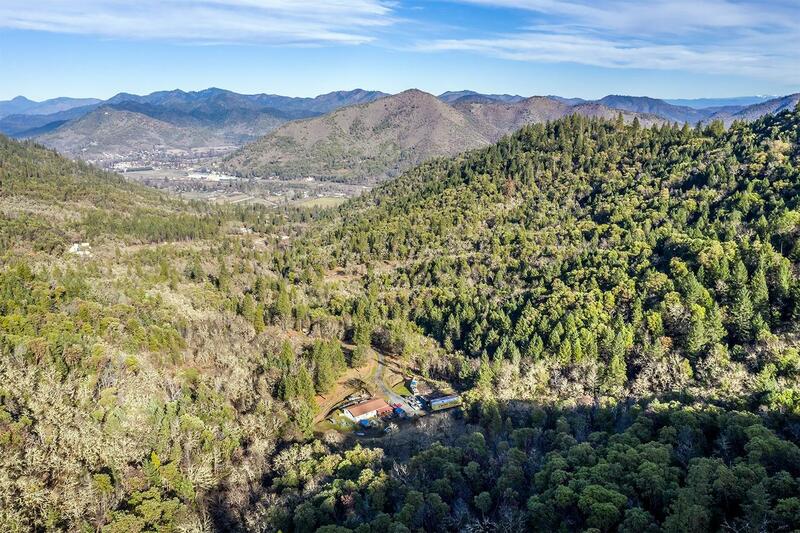 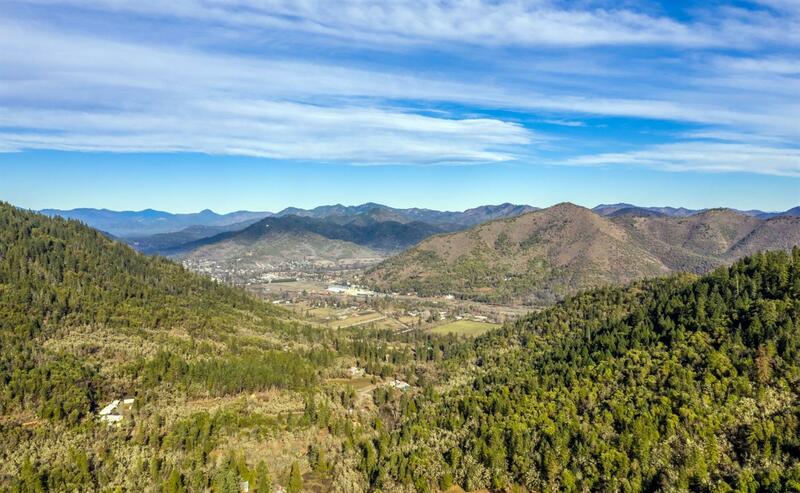 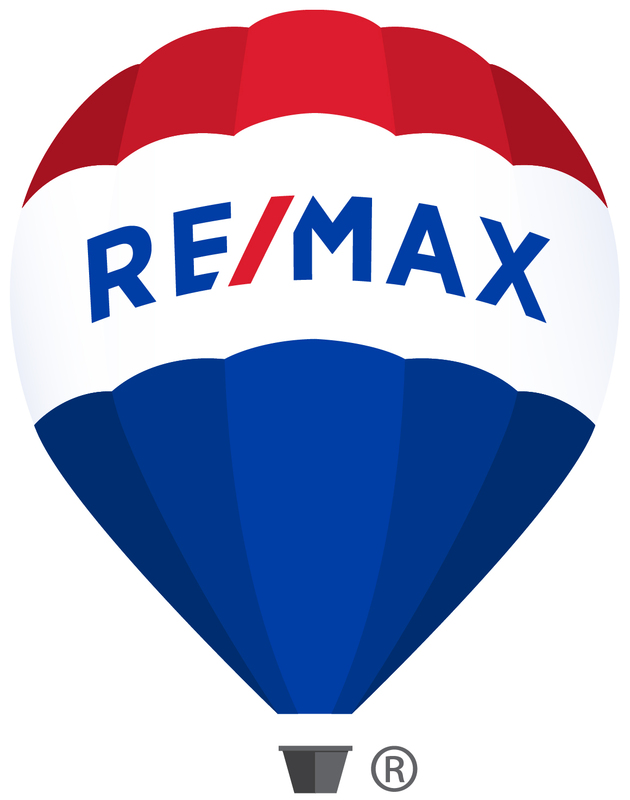 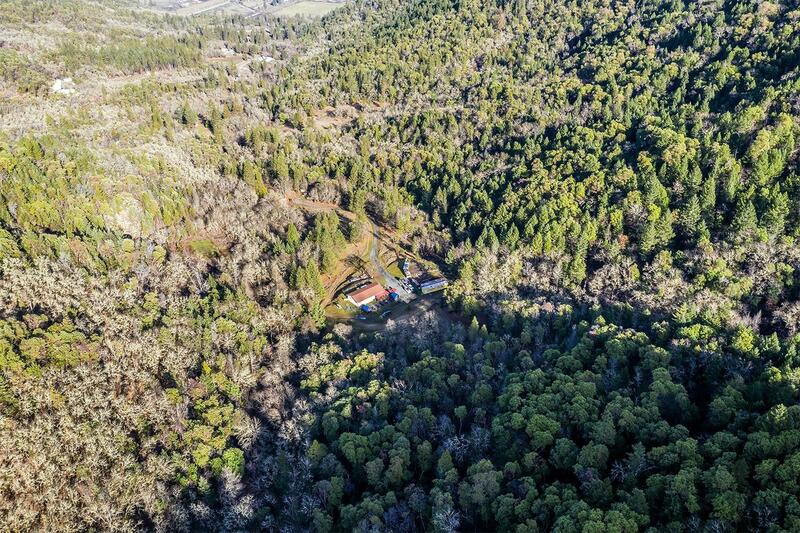 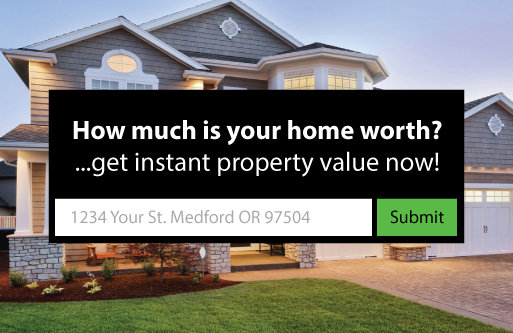 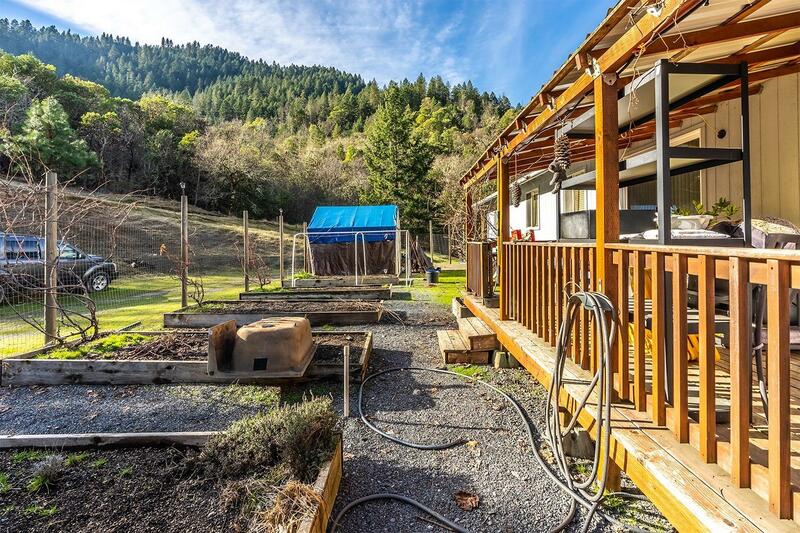 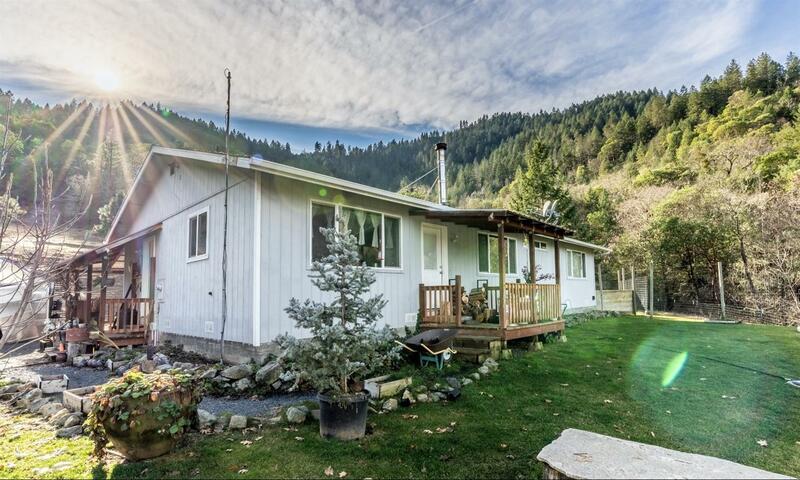 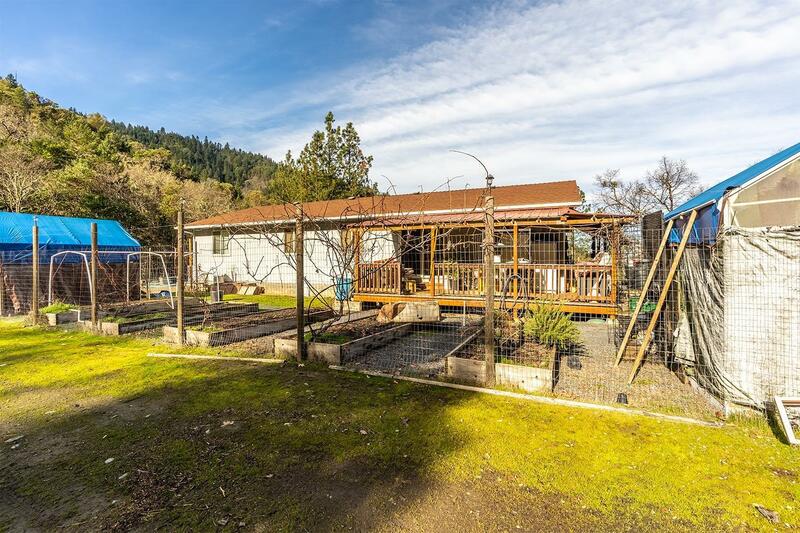 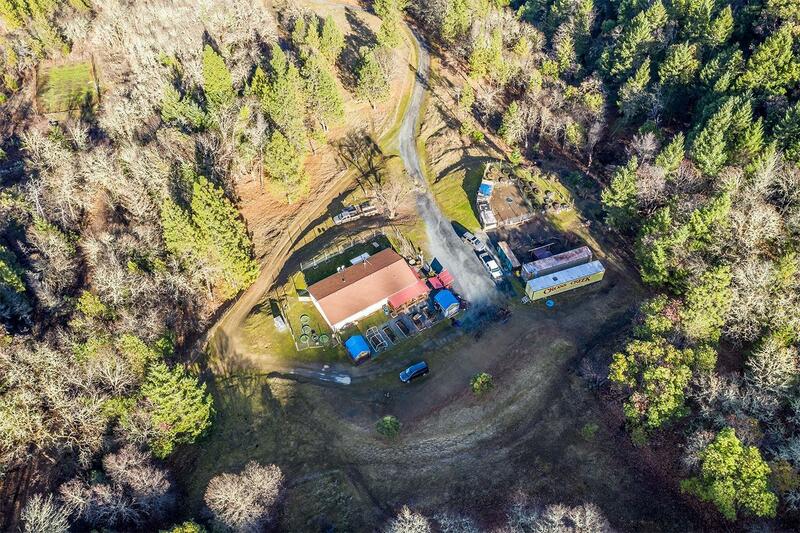 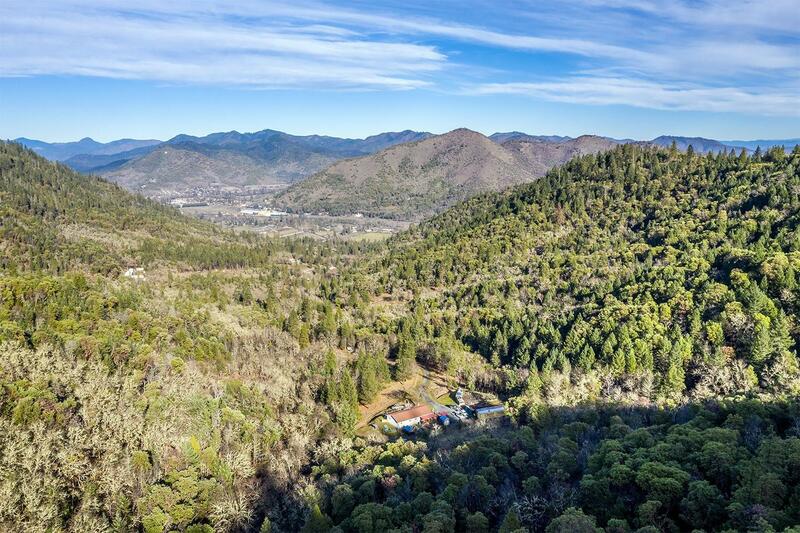 Almost 120 acres of beauty overlooking the city of Rogue River, country feel yet close to Grants Pass, and just minutes to the cities of Gold Hill & Rogue River. 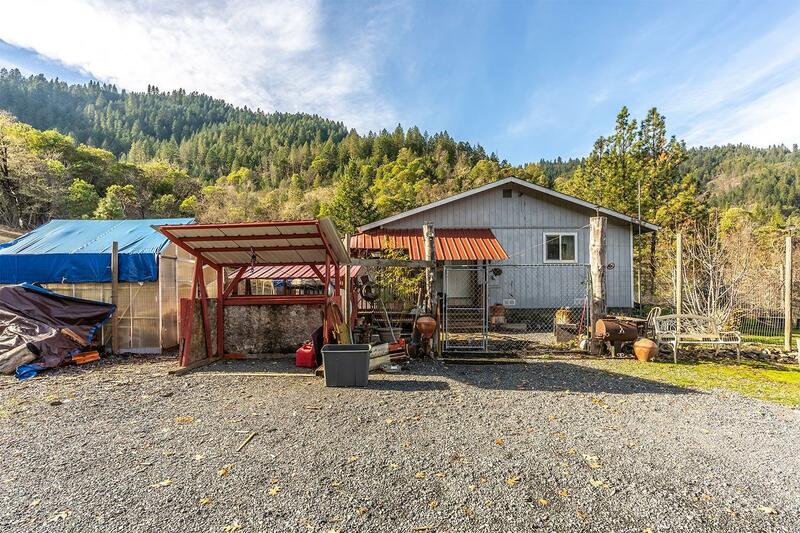 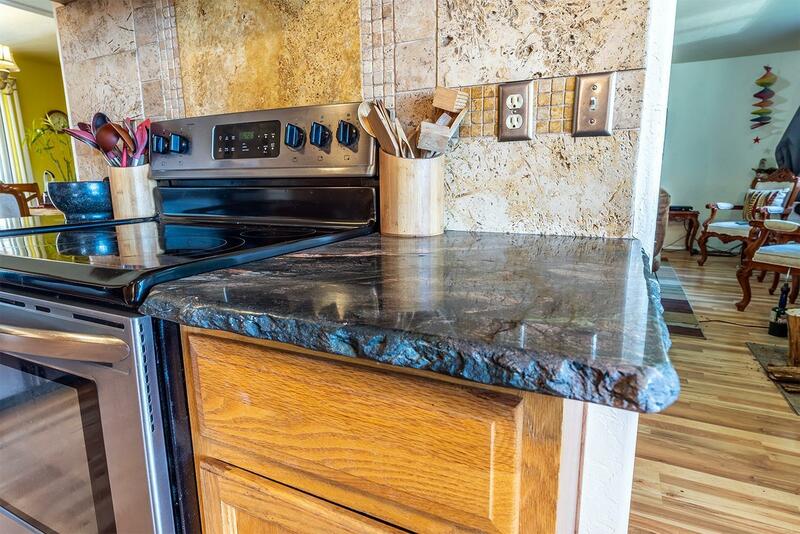 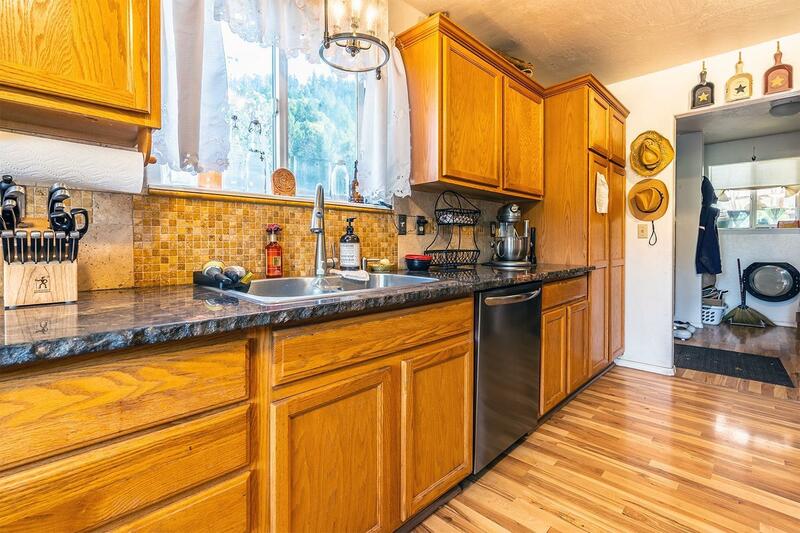 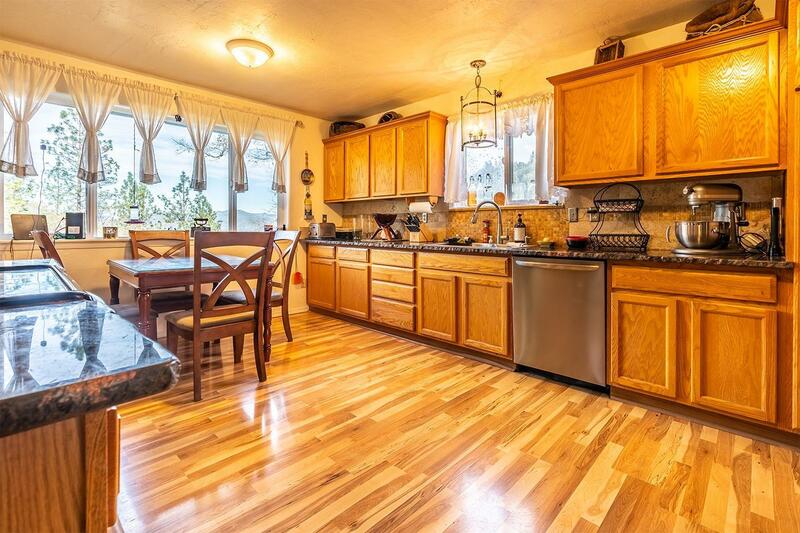 Take in the beautiful mountain views with your morning coffee on the front porch, or from the kitchen of this lovely 3 bedroom, 2 bathroom home. 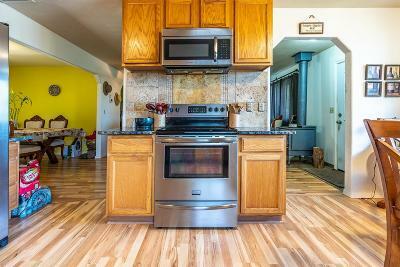 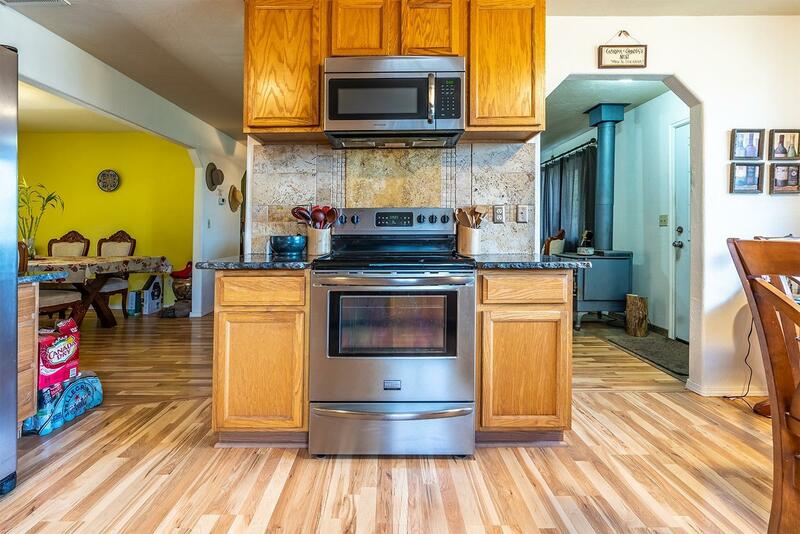 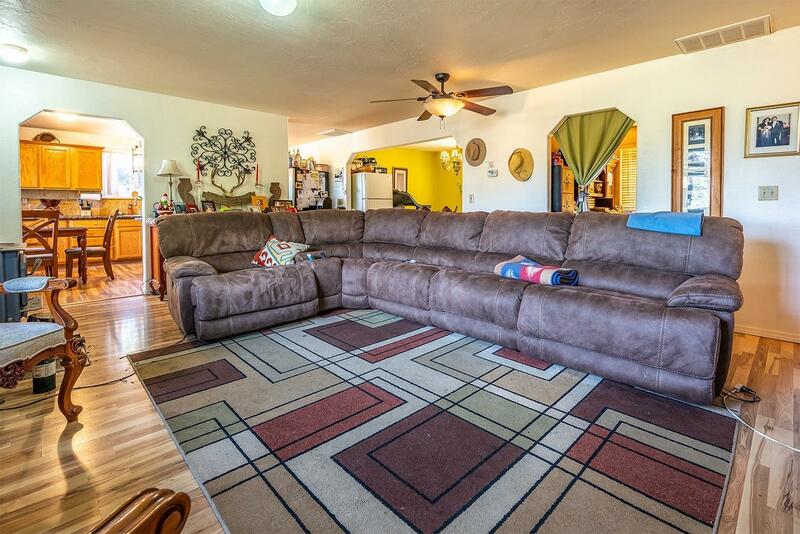 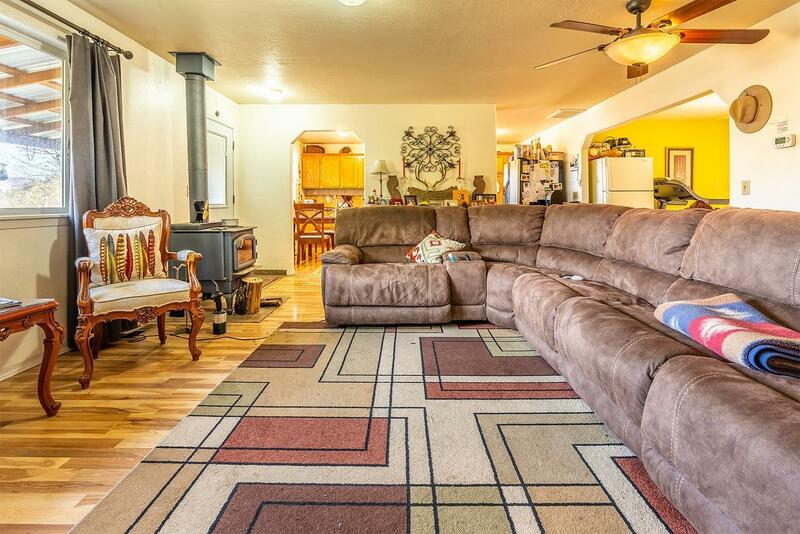 Relax by the woodstove in the spacious living room, or host family & friends in the lovely dining room. 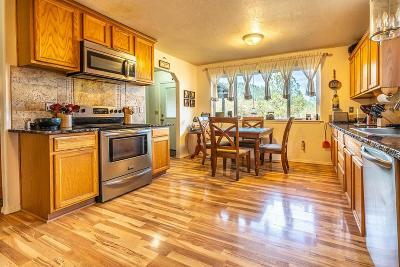 There's plenty of storage in the oversized pantry and laundry area. 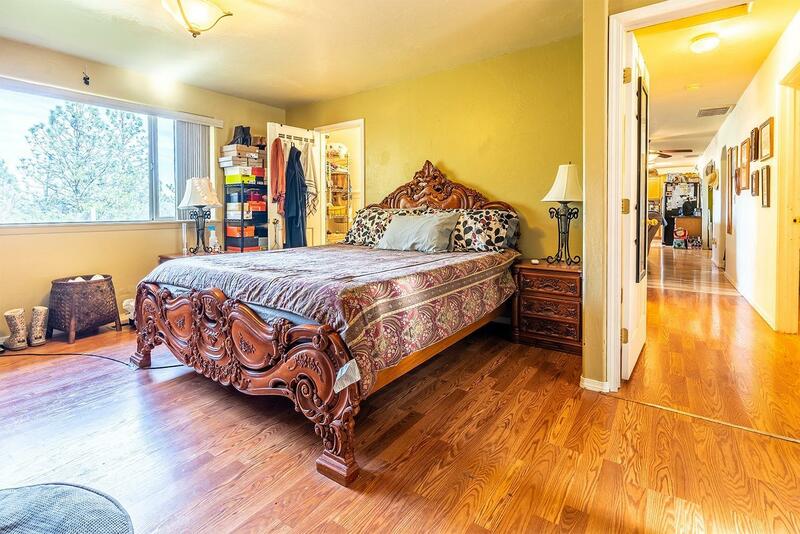 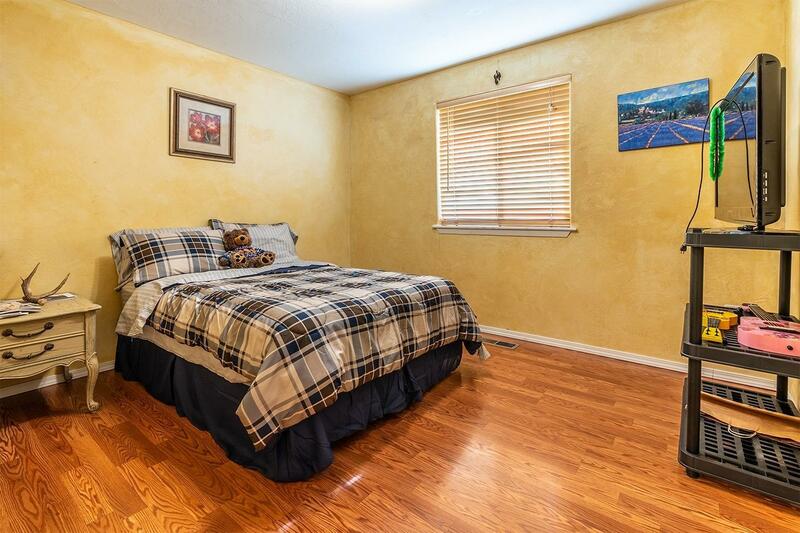 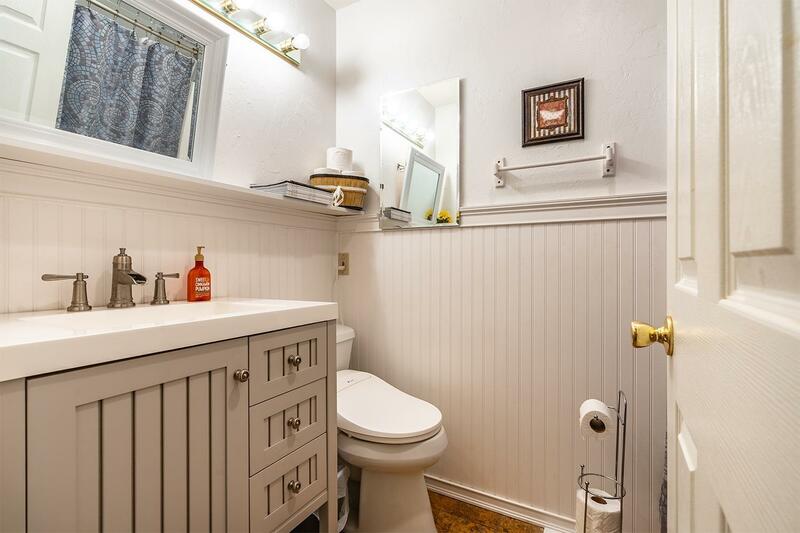 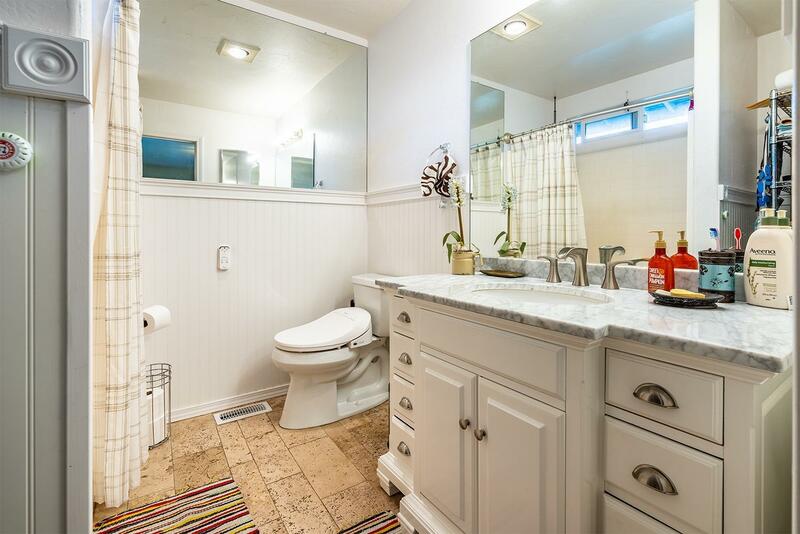 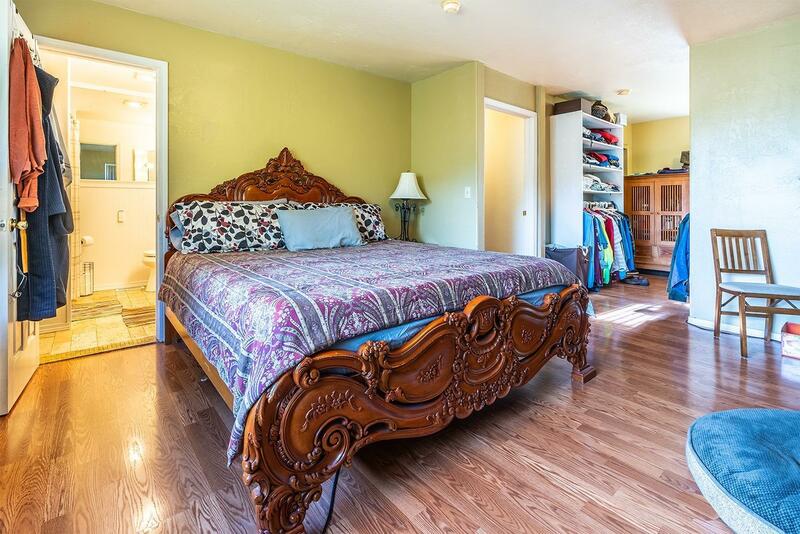 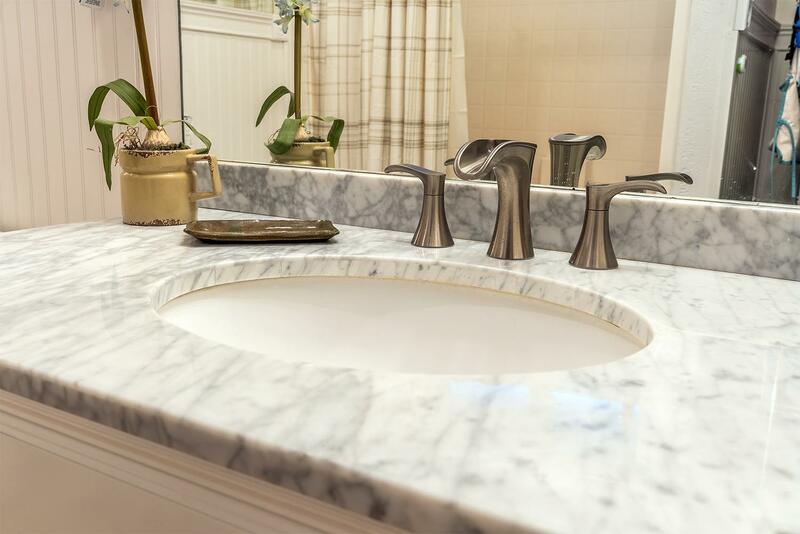 The house has lovely updates throughout with stone and ceramic tile in the bathrooms. 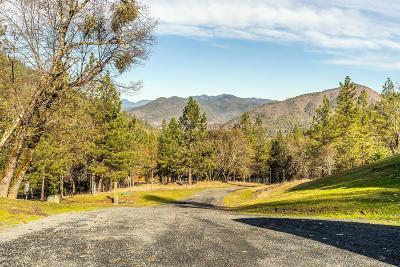 This great property starts at the end of road offering seclusion, & also boarders BLM. 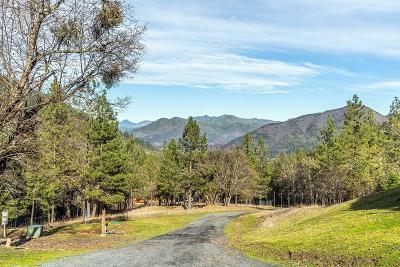 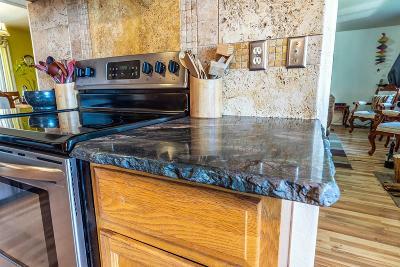 Trees, wildlife, hiking & riding trails with valley & mountain views. Directions: R. River Hwy toward Rogue River. Right on Schieffelin Gulch to property. 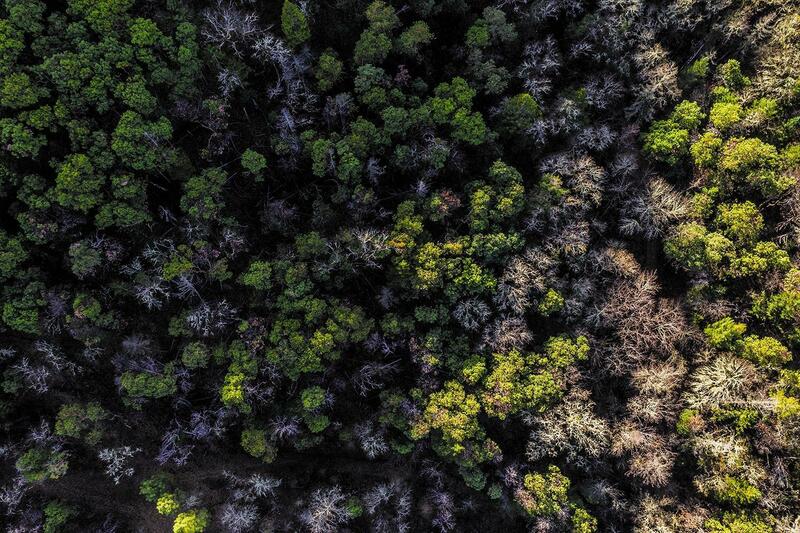 GPS is pretty accurate.